BRYAN EATON/Staff photo. 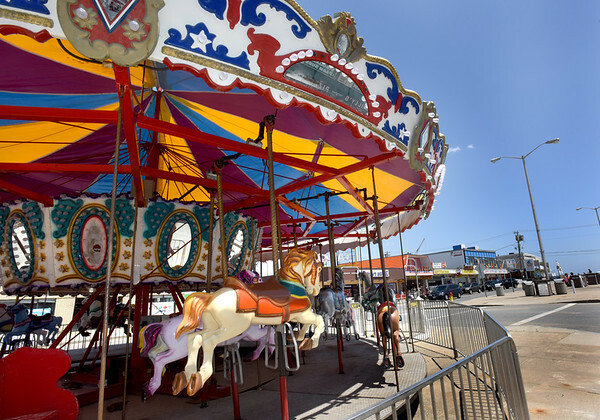 To spark this year's make over at Salisbury Beach Center, the Salisbury Beach Partnership and Fiesta Shows brought in a small carousel that will be on the mall this summer. The popular children's ride will open over the Memorial Day weekend.